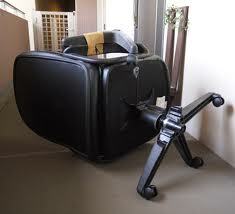 We collect all types of chairs for recycling from all postcodes adjacent to SW14. 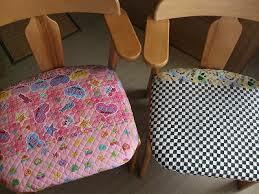 We have regular collection runs in Barnes, Richmond, Putney, Twickenham, Mortlake, Hammersmith, Fulham and East Sheen. 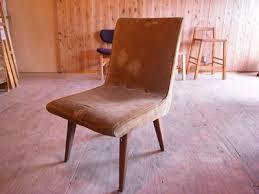 We collect broken and unwanted chairs from houses, offices and apartments. 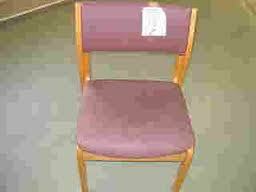 We collect single chairs as well as offering a a commercial service for Hotels, Offices & conference centres. 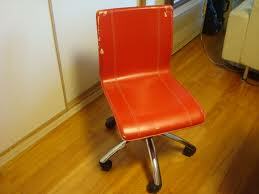 We collect and recyle where possible wooden, plastic and metal chairs. 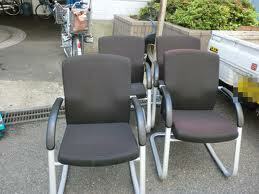 For collection of single chairs in London SW6, SW13, SW14, W4 & W6 give us a call for same day collection. For TW Richmond and Twickenham postcodes and W3 & W5 Ealing, please call to arrange an appointment.